The Ohio Schools Council (OSC), a regional council of governments (COG) created under ORC 167, is a government agency created and governed by school districts for the specific purpose of saving dollars through volume purchases. 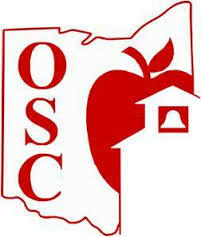 The OSC was created in 1986 by 53 school districts to cooperatively purchase products and services at a reduced price. Today, the OSC’s membership has grown to 249 school districts, JVS, ESC and DD boards, located in 34 counties and serving over 500,000 students. The OSC also provides services to private schools, libraries, municipalities and other government entities, through an affiliate membership.